There is no doubt that the Spanish geography in general, and in particular the Costa Blanca, includes very attractive territories, from every point of view, for both local and foreign investors. This, in combination with the high purchasing power that some people have at a particular level, in particular those from Eastern Europe, draws many real estate agencies to the area to offer properties for sale in Javea with unusually advantageous conditions, considering the great opportunity they have and that cannot be missed under any circumstances. 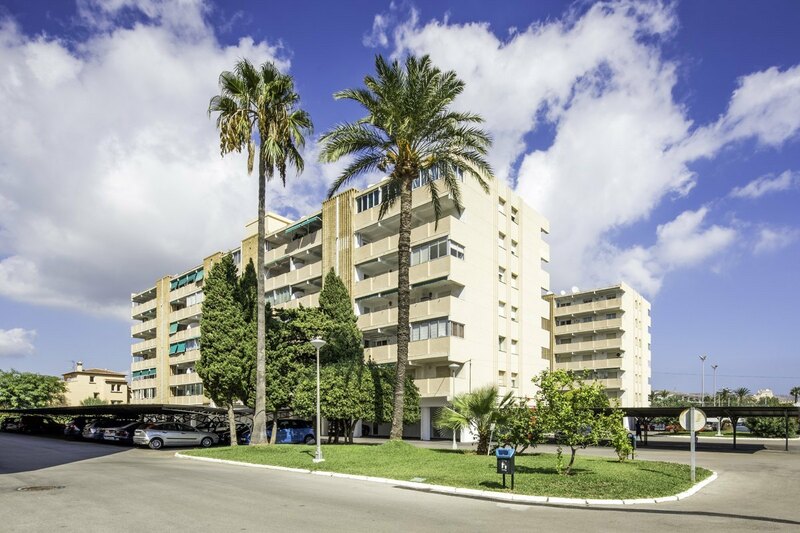 Among these properties we need to highlight some of the best known like apartments, ideal especially for families and young tourists with a lower purchasing power. We must also highlight detached houses, ideal for larger groups or families that can afford this type of property in which they will certainly be much more comfortable. And all this without forgetting the villas, very typical of the Costa Blanca, where you can spend a few dreamlike days in the company of your loved ones. Parking Spaces for sale In Jardines del Gorgos. Three spots available. Price per unit. South facing, 3 bedroom apartment with open views situated in a gated development a short walk from the Arenal beach and all amenities. Located on the first floor the apartment comprises: entrance hall, lounge-diner with built-in storage, 3 double bedrooms with wardrobes, shower room, ensuite bathroom, kitchen, utility area and terrace. Covered parking space, lift and residents' car wash. Community fees 78.32 per quarter. IBI 253 Euros per year. Browse our large selection of Properties for sale in Javea with Paradise Real Estate. Javea is a town of great natural beauty with several truly magical places to live and enjoy. Paradise Real Estate offers you a wide range of properties for sale in Javea whatever the characteristics. No matter what size, price or location you need, whether it be Villas, Townhouses, Fincas, Bungalows or Apartments, we have the perfect property for sale in Javea for you. Javea is located between the Cabo de San Antonio and La Nao, allowing you to enjoy the impressive and magnificent protection of the Montgó. This incredible mountain gives Javea its own microclimate, which makes it warmer than most of the surrounding villages. Finding the right Spanish property for sale in Javea can be complicated if you don't know the area well and at the same time, it takes a lot of time and effort. At Paradise Real Estate we have been living in Javea/Xabia for over 30 years and know the local real estate market very well so we can help you find the best properties for sale in Javea according to price and location. Don't waste any more time and trust our team to find the house you are looking for in Javea. The old town of Jávea is an attractive and very important place both for its history and for the fact that it is the centre of life in Jávea. With its many old buildings and historical monuments, tourists come to the area at any time of year. Buying a property in the old town of Javea is a dream within anyone's reach and if you are interested in owning a cozy house in the centre of Javea, we have the house you are looking for. We currently have a wide variety of apartments and houses to meet any need you may have so please do not hesitate to contact us for more information.